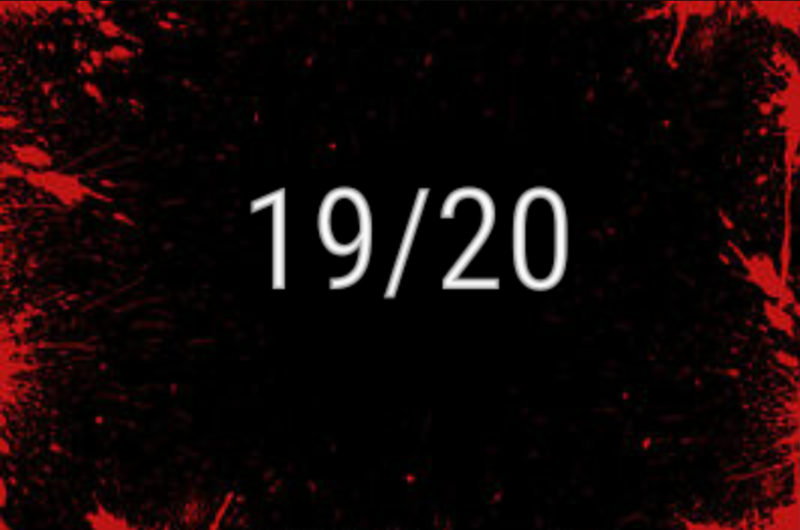 During the last challenge, After the Wildfire, Badger Hounds reached 18,120 stars with only 18 fighting hounds! 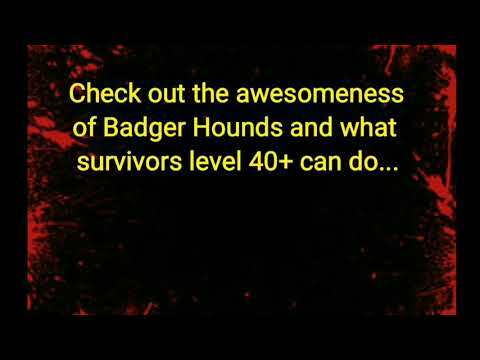 Badger Hounds made for active killers! 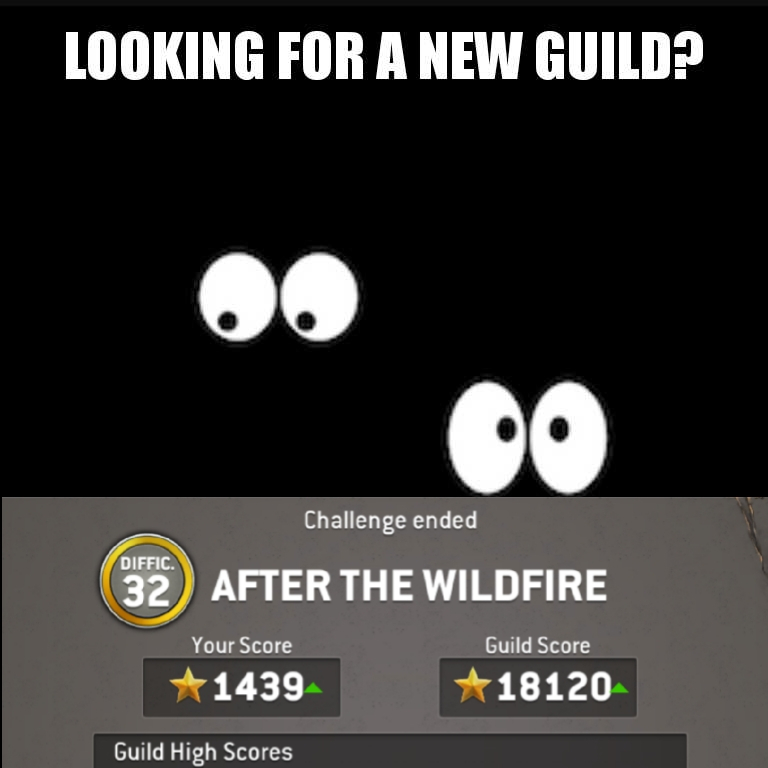 Looking for a great new guild? 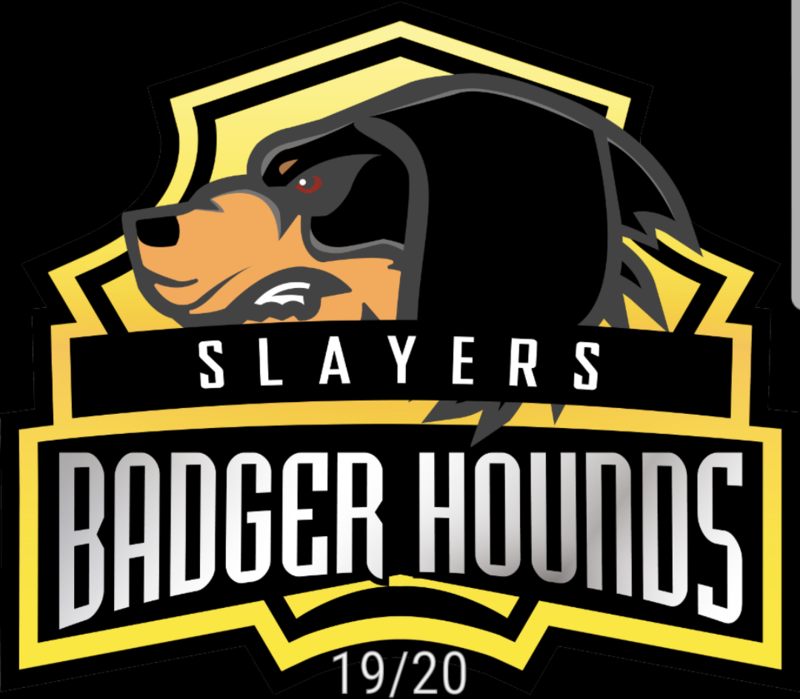 Badger Hounds is the one. Intrepid killers joined together to slay the dead. We work as a team to gain rewards. Everyone is active, friendly, and respectful! 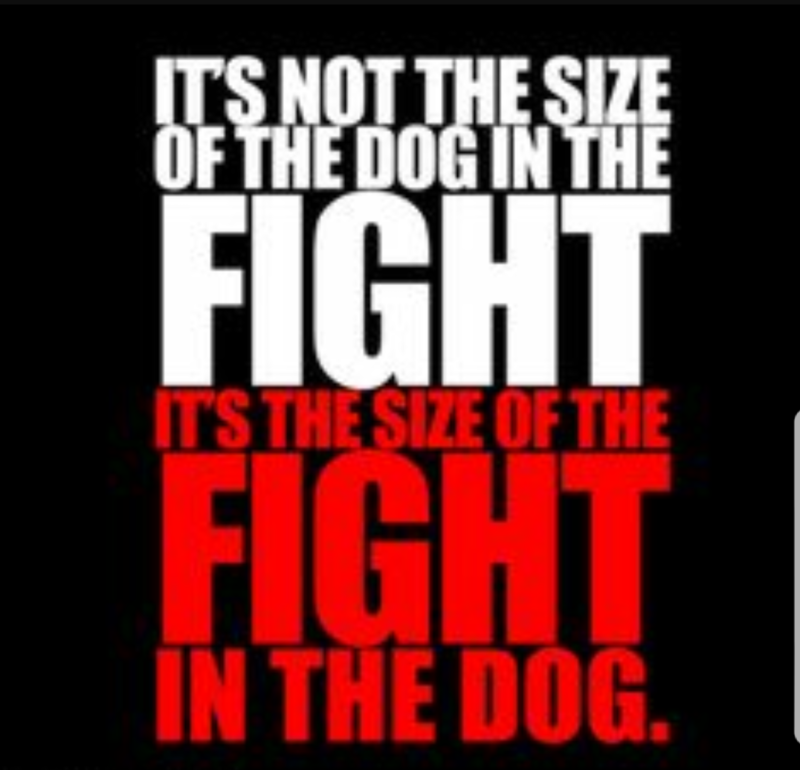 Send your request to join the pack. 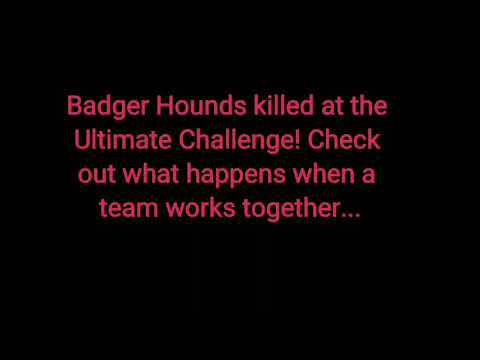 Badger Hounds needs a couple of active killers to complete our pack. 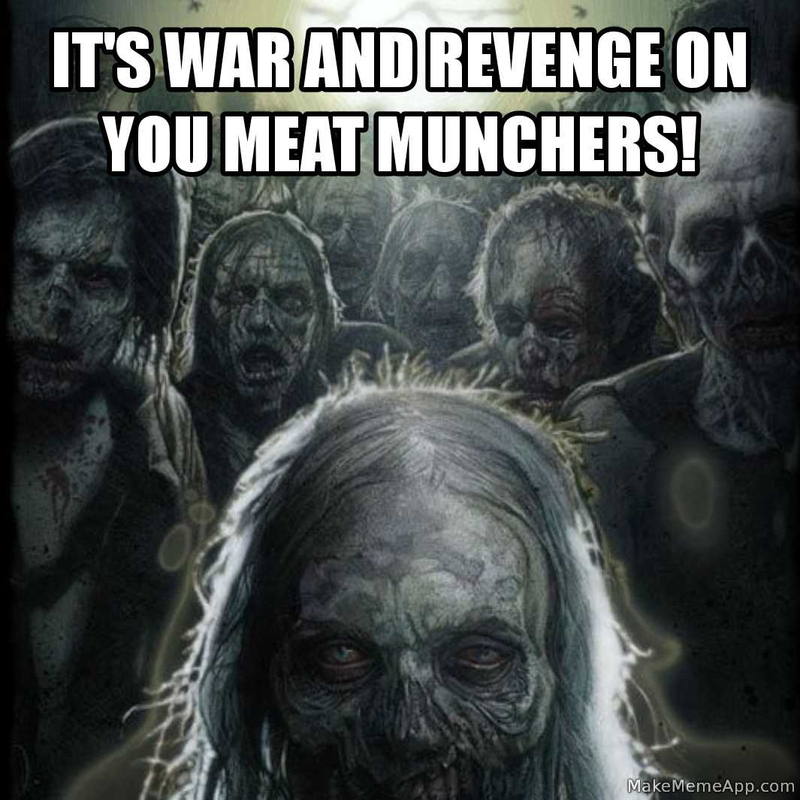 Join us to give these walkers their final R.I.P. Guess where I am at right now? I will tell you. 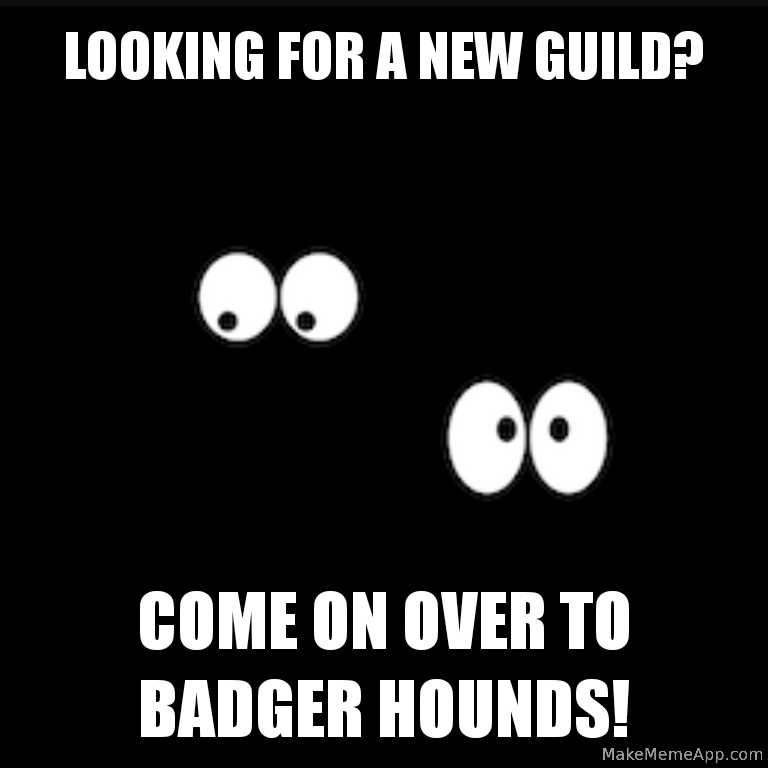 I am online to accept your request for Badger Hounds! Want a guild where all members are active? An easy minimum that will stay the same and not increase every other month? No drama or fighting with other members; just playing for fun and rewards. 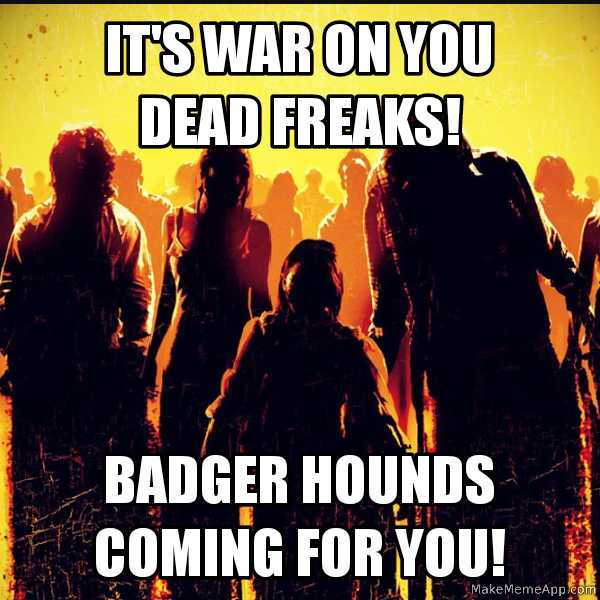 Badger Hounds is the one! 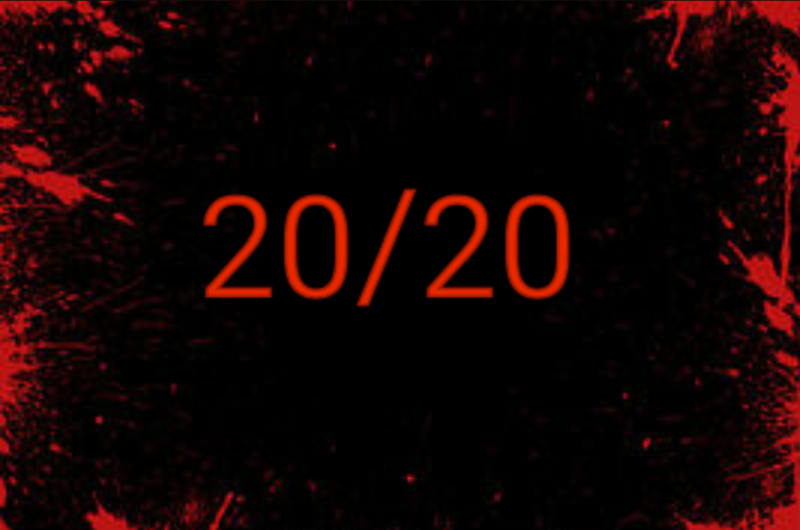 Killers level 40+ come on over and reach 10x your level in walker scalps. 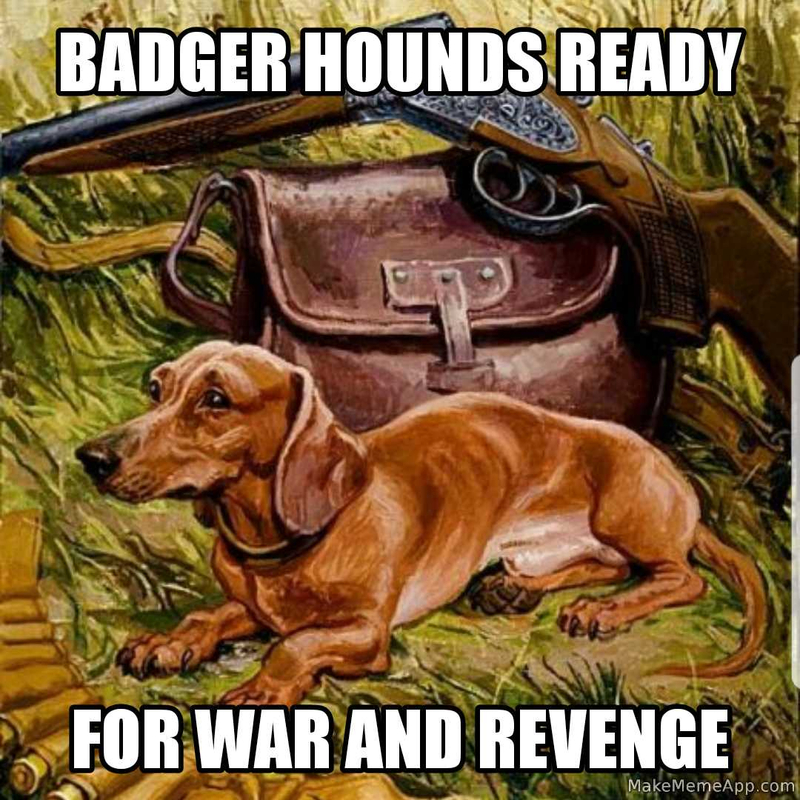 Let’s have some fun and rip apart these dead meat munchers in Badger Hounds! Grrr…. 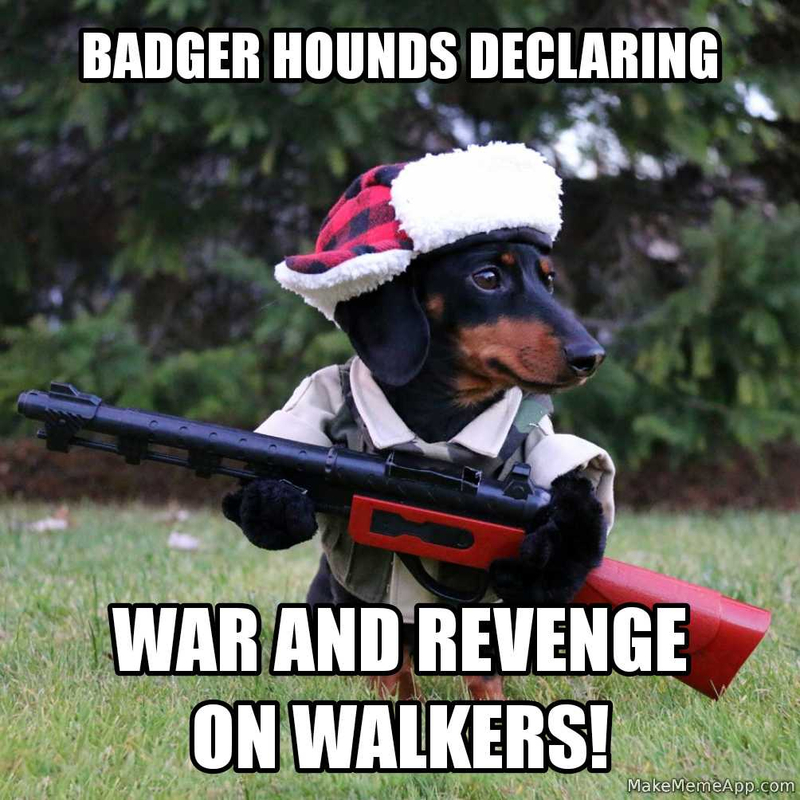 Way to go, Badger Hounds! 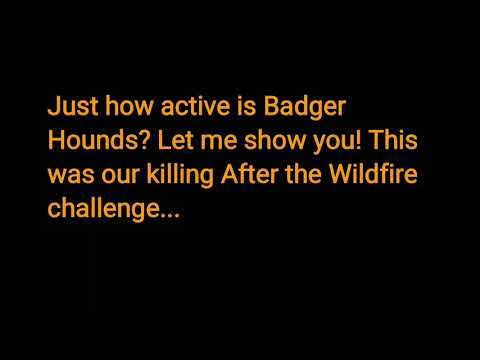 Nice job slaying at Ghost Town Challenge with Badger Hounds!